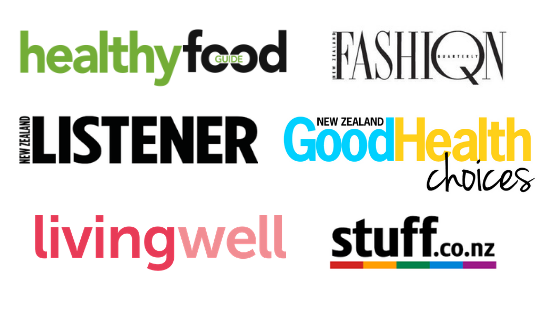 Hello and welcome to Eat Well NZ. 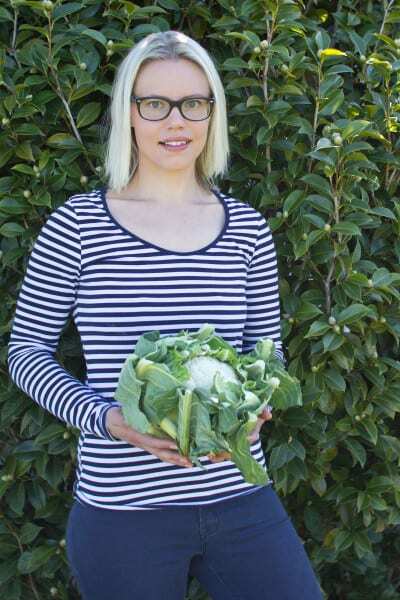 I’m Nicola, a Registered Nutritionist, food lover, runner and believer in holistic well being. My approach to nutrition has changed over the years and I now teach intuitive eating and follow a non diet approach to nutrition. 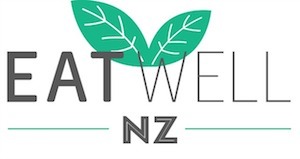 Eat Well NZ is a healthy living blog to guide you in learning to nourish your body and find balance in a world of confusing and sometimes extreme nutritional advice. You don’t need to quit foods, follow rules, or go to the extreme to be healthy (unless you have a food allergy!). This can make you anything but! I post on wellness, body confidence, body image and skin care. I also help others with nutrition through virtual nutrition consulting and group programmes. I can help with intuitive eating, breaking the diet/binge cycle, emotional eating and low FODMAPS for Irritable Bowel Syndrome. I work with clients to find solutions that work for them and their lifestyles – because there are many ways to eat healthy. I also work to help you develop a better relationship with food. I also write and contribute to various publications and write a monthly blog post for Healthy Food Guide which you can read here. I live in the Wairarapa with my husband and girl. While sometimes I miss city living, there’s a lot to love about small town living. I love the rural lifestyle and the fact that it takes me 10 minutes to drive to work, or 30 minutes to walk. We have a big backyard and I grow my own seasonal vegetables and fruit. I’ve always had an interest in food, cooking and health. Unfortunately, I spent my teenage years and some of my early 20s with an eating disorder and poor body image . Thankfully though I made a complete recovery and now have a balanced relationship with food and my body. I now eat intuitively which means I eat both what makes my body feel good and also those foods that give me pleasure. There’s no guilt, no food rules and I enjoy a wide variety of foods without having to obsess about it or feel out of control. I love going out in the weekend and enjoying a coffee and something sweet. It’s part of what makes life good for me. I enjoy running and have completed 3 half marathons and one full marathon. I attend cross fit classes a couple of times a week. If you have any questions, you’re more than welcome to contact me via email. Bachelor of Science Degree with Honours majoring in Human Nutrition.